A important overview on the importance of children's play, and types of self-directed play. 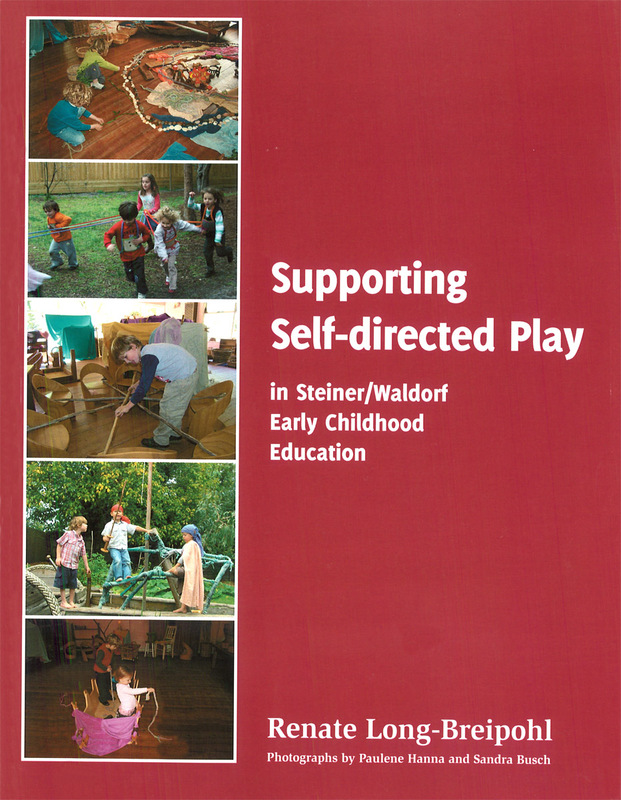 Self-directed play is the cornerstone of the Waldorf early childhood work, one that is threatened from many sides in our time. This important book asks, what is the true nature of such play? How can we learn to observe and understand it? Drawing on research originally conducted in Australia, Renate Long-Breipohl indicates a path that all early childhood educators can travel in their journey towards a deeper understanding of children's play. 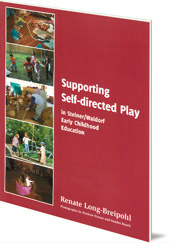 At the heart of her study is the section on 'Types of self-directed play', extensively illustrated with photographs and narrative examples from Waldorf early childhood settings. Renate Long-Breipohl taught kindergarten for ten years in Australia before becoming Director of the Waldorf early childhood courses at Parsifal College in Sydney. She lectures and consults all over the world.